Sound judgment and preparation is the key to success when planning a bar crossing. This should always be accomplished prior to getting underway. Safe, sound risk based decisions are made from utilizing all available information in making that go or no-go decision. Do research and establish the tidal period, forecasted weather and sea conditions. The best source for this information is the National Weather Service marine weather forecast and real time sea state data from the NOAA National Data Buoy Center and the NOAA tide and current tables. Determine the times of high and low tide. A boater wants to make the crossing at slack water or during the incoming tide. Take the time to observe the bar conditions checking swell height, period and tidal effects. This can take up to 30 minutes or more. 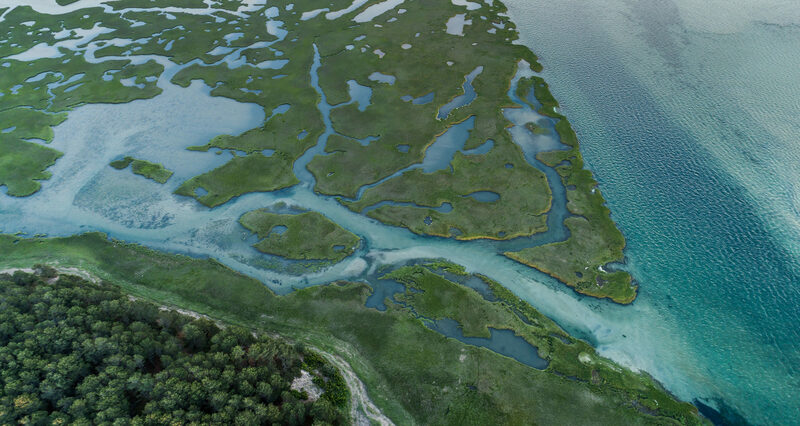 Coastal bars or inlets having large estuaries can increase the hazard due to the sheer volume of water that has to exit during the tidal exchange. Even during periods where the ocean forecast is favorable the velocity of the outgoing current can make the conditions on the bar very treacherous creating short, choppy standing waves known as ebb chop. It’s time to make the go or no-go decision. Before crossing a bar or inlet, inbound or outbound, remain in safe water with good visibility of the entrance. Observe conditions and try to identify the series of larger waves. Measure the amount of time between the series; that is the window to cross the bar. Again, this can take 30 minutes or more. If there are breaking waves, the water looks too rough, there is not enough time to transit the bar area between series, or if the boat operator feels the least bit of hesitation, it’s better to wait. If offshore and the entrance looks too rough to come in, contact the local Coast Guard station. Make sure everyone on board is wearing a U.S. Coast Guard-approved life jacket. Secure all loose items; in rough seas they can quickly become dangerous. Have everyone on board remain seated with their weight evenly distributed around the boat. As the boat operator encounters each swell, use only enough power to easily negotiate the incoming waves. Too much power and the boat can launch off the top of the wave, damaging the boat or injuring people. If a breaking wave is encountered, keep the bow into it and apply enough power to make it through. Preparations to cross back across the bar are virtually the same as a boat operator’s out bound transit. Make sure everyone on board is wearing an approved life jacket. Secure all loose items. Have everyone on board remain seated, with their weight evenly distributed around the boat. In a safe location, count the waves of the series as they pass underneath the boat. Once a boat operator has established a pattern they should be to follow the last large wave of the series across the bar. Ideally, they want to position their vessel on the back side of the swell and hold that position, until they move across the bar and enter into safe water. Throttle control and positioning are crucial at this point. Too much speed and they will overtake the wave, surfing down its face and possibly capsizing. Too slow the wave behind will overtake the vessel, possibly capsizing it. Astronaut, Frank Borman once said, “A superior pilot uses his superior judgment to avoid situations which require the use of his superior skill”. The same can be said for the mariner. 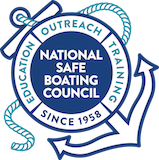 The more boaters learn and practice the more they develop the knowledge to mitigate the inherent risks of boating. So, remember boat safe and responsibly.